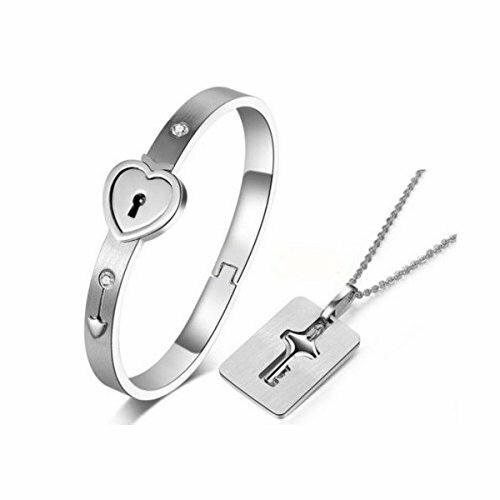 ♥【STYLE】 Women Love Heart Projection Bracelet. Unique style and attractive design. Tasteful, elegant and graceful. All jewelry is packaged in a very beautiful jewelry gift box. Let it be your love confession! ♥【About us】 OneSight is a company specializing in jewelry with a professional and inspirational design team. All of our staff endeavour to provide our customers with first-class jewelry and the most satisfactory after-sales service. To achieve this goal, priority is given to ensure the Superior quality of our product. While focusing on & catching up with the international fashion trends of jewelry world, our team also concentrates on self-dependent innovation. OneSight is always proud of high-quality products, original design and excellent service. ♥【Thank you】 If you have any problem, please do not hesitate to contact us. Your feedback and suggestions will help us make better products and provide better service. If you are satisfied with this shopping, please give us your 5 stars feedback. Make sure you have add this item to your Wish List to keep an eye on the latest product OneSight offers and promotions. Thanks for visiting, and happy hunting! Why Choose Cupimatch? 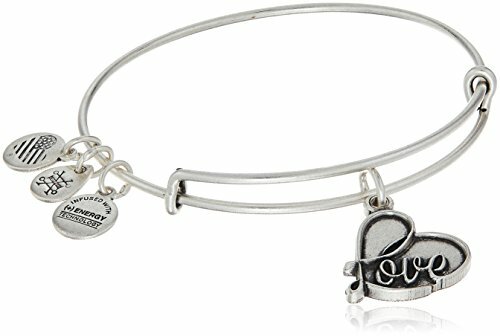 Cupimatch provides the latest fashion jewelry that are well made, well designed and affordably priced. Our jewelry is timeless and easy to fit into any styles, fits for personal wearing or gift for friends and the one you love. Promise 100-Day Money Back Guarantee or Exchange. 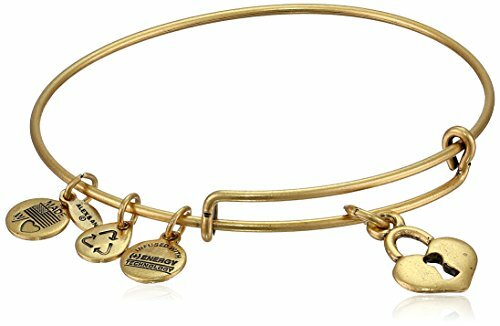 Feature: Attractive and eye-catching Sleek look, Elegant style, A charming bracelet that makes a great gift for anyone,including yourself! Easy Matching: Its simple design suits with any dress style, formal; casual; fashion; trendy or vintage. It just can pair with any outfit perfectly.Great Gift Idea: It comes in a jewelry fashionable gift box. It is a great Christmas birthday gift for your lover, family and your friends. Of course, it's also a great gift for yourself because everyone deserves to look and feel charming. 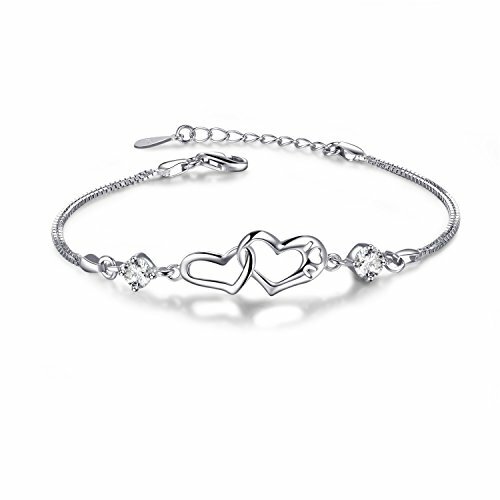 Specification: Material:316L stainless steel+AAA cubic zirconia Size:Women:6.3"(16cm)*0.19"(5mm) extension1.77"(4.5cm), Men:7.48"(19cm)*0.27"(7mm) extension1.77"(4.5cm)Color:Black,RosegoldWeight:0.8(oz) Package Included: 2 pcs x bracelet 1 x gift bag with "cupimatch" Great Customer Service Your 100% satisfaction is our unremitting pursuit. If you have problems about our products, please contact us! We surely will try our best to serve you. 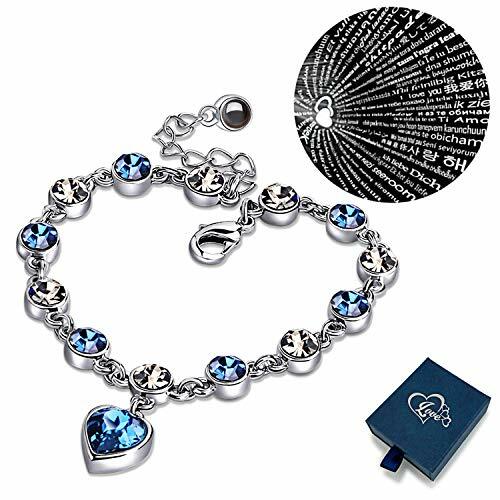 About Xingyue Jewelry Love heart ocean blue crystal bracelet, Women and Teens sapphire birthstone eternal love charms bracelets,100 Languages Projection Bracelets,for women girls jewelry Xingyue is specialized in fashion jewelry devoted to produce Shiny and exquisite, suitable fashion accessories for young girls and women. Every piece of Xingyue is elegant and decent, suitable for business activities, parties, wedding, Valentine's Day, Thanksgiving, Christmas,etc. Xingyue Arranges from glamorous bracelets, glittery earrings, gorgeous necklaces, graceful rings and glorious jewelry sets. 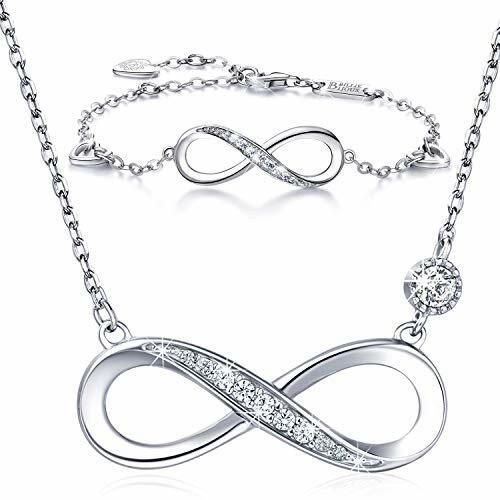 We are devoting ourselves to offer a wide range of jewelry for any loved-by-fashion-insiders. We are working hard to make Xingyue loved and knowen by every one. Xingyue is a growing fashion business which heavily depends on the sincere feedbacks from every loyal customer. We are looking forward to your feedback! About Customer Service: Xingyue also attach importance to good customer service. If you have any question about order and product, please send us messages. We will reply your message within 24 HOURS. 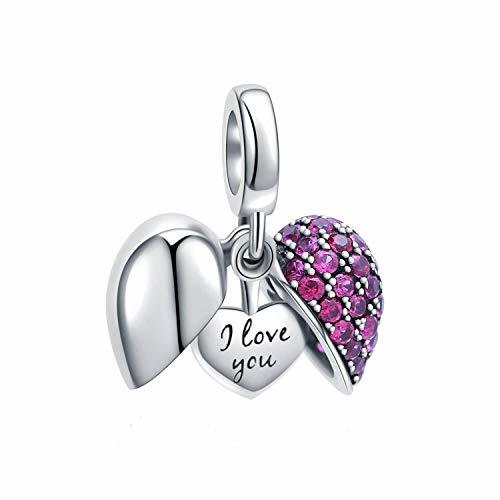 Footprint Charm with Heart 925 Sterling Silver Family Love Bead Baby First Steps Charm for Charm Bracelet Condition: 100% brand new Material : Authentic 925 Sterling Silver Special gift for daughters, mothers, wifes, lovers and family members. 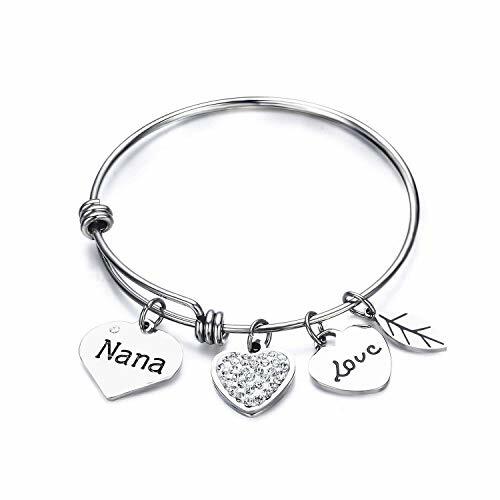 Ideal Gifts for Mother's Day, Valentine's Day, Graduation Gifts, Bridal Gifts or other special occasion. 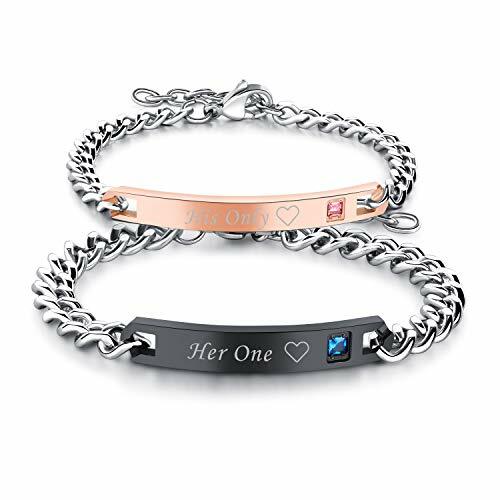 Beads compatible with All major Brand Bracelets, such as Troll, Chamilia, Kay, Carlo Biagi, Zable, and other add-a-bead bracelets and necklaces.